Weight loss is something I have struggled with since I was a teenager. After trying every diet known to man and joining numerous gyms over the years, I have learned that the key to losing weight and maintaining a healthy lifestyle is to find something you love and stick to it. Having now been a part of the Zumba and Circuit Training program for almost two years now and having ran two half-marathons, I can say that I am in the best shape of my life. I took my first Zumba class in May, 2012. When I left drenched in sweat and my body aching, I knew I was hooked. The exciting choreography, intense energy, and positive atmosphere in the class opened my eyes to an amazing style of exercise that would help support me in my journey to losing weight and maintaining an active, healthy lifestyle. Along with taking Zumba classes, circuit training has also played a major role in my workout routine. 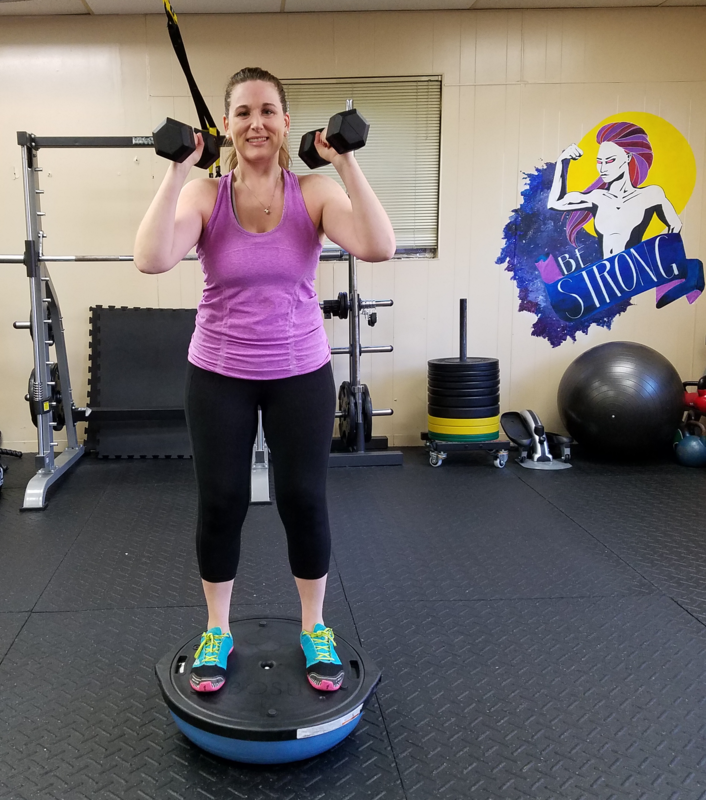 In addition to the effective cardio workout I was receiving from Zumba, I also wanted to incorporate toning and strength training into my workouts, which is where circuit training came into play. My personal goal was to increase my upper body strength and continue to strengthen my lower body and core areas.